Iran’s Oil Ministry said on Sunday that Royal Dutch Shell has paid $2 billion in debts from oil sales and related deals. Ali-Asqar Hendi, the head of the Ministry’s Debts Settlement Committee, announced the resolution. Shell said in early March that it had settled the debts after the lifting of sanctions on Iran in January, following implementation of the July 2015 nuclear deal. The company had been unable to make payments since 2012 because of tightened US and European financial restrictions. Funds were transferred over three weeks in Euros because dollar transactions are still banned under US sanctions which have yet to be removed. 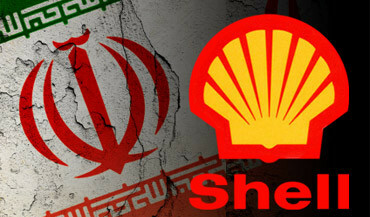 Shell may now re-enter the Iranian oil market. European energy giants such as BP, Total, and Statoil have already sent delegations to Tehran to explore opportunities. The development of contracts has been limited, however, because of questions over the nature of contracts and in-fighting within the Iranian establishment over the extent of foreign involvement. Shell has been involved in the development of Iran’s Soroush and Norouz oilfields in the Persian Gulf. It was planning to develop a gas liquefaction project, Persian LNG, in Iran’s South Pars energy zone, but the project was cancelled because of sanctions. The Supreme Leader has again signaled Iran’s escalating intervention in the Syrian conflict with a tribute to “martyrdom”. At the same time, Ayatollah Khamenei has appealed to Sunni Muslims in Iran to support the Islamic Republic and the Assad regime in battles against the largely-Sunni rebellion. 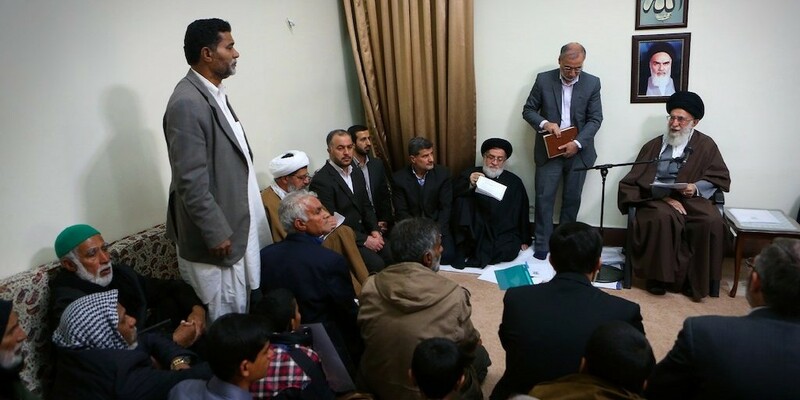 The Leader of the revolution pointed out Sunni Iranians who accompany military advisors in Syria in fight against ISIS [the Islamic State] and related a memory of meeting with the family of a Sunni martyr, praising this family for their high spirit in expressing honor rather than sorrow over having lost their son. The Supreme Leader’s statement came as the Iranian Army announced the deployment of more special forces to Syria, as a rebel offensive in southern Aleppo Province pushed back pro-Assad troops including Iranian units. Since the launch of regime-Iranian-Hezbollah offensives last October, enabled by Russian airstrikes, Iranian media have acknowledged the deaths of 222 commanders and fighters as well as an undisclosed number of Iranian-led foreign militia. On Tuesday, news circulated of the death of another Revolutionary Guards colonel, killed on the southern Aleppo front. Since January, the Supreme Leader has rallied support for the Iranian intervention through photographs with the families of troops killed in Syria and Iraq.